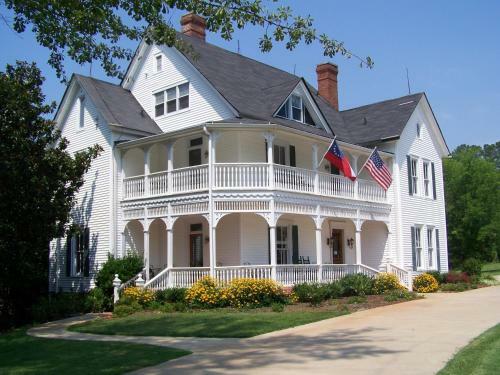 Find bed and breakfasts in Cartersville, GA and other fun things to do. View our list of attractions, activities, events, restaurants and visitor information. Featuring a garden Adair Manor Bed & Breakfast is set in Adairsville and also provides a terrace and a shared lounge. Every room is fitted with a patio with a garden view.Guest rooms in the bed and breakfast are fitted with a coffee machine. Non Smoking Rooms. A quaint Victorian vibe free hot breakfast and an on-site horse-riding area are featured at the non-smoking Lake Allatoona Inn - Bed and Breakfast. This two-story Victorian bed-and-breakfast was built in 1893 and still functions as a horse farm on 16 acres. Free Internet, Non Smoking Rooms. A decadent free breakfast numerous fireplaces and historic environs greet guests at the Claremont House Bed & Breakfast. 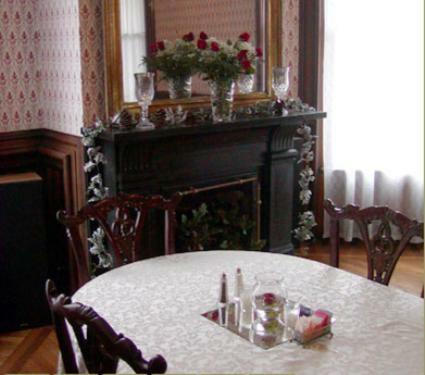 The elegant Claremont House was built in 1882 and is on the historic registry yet offers plenty of modern conveniences. Non Smoking Rooms.